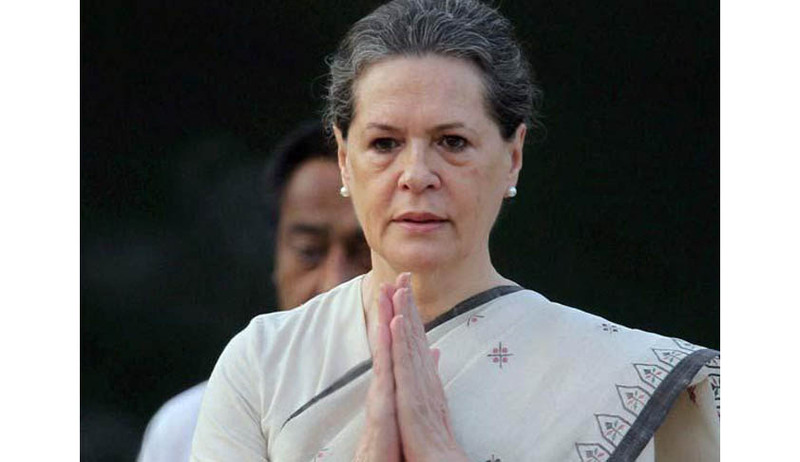 The Allahabad High Court has dismissed an Election petition filed by a resident of Rae Bareli challenging the election of Sonia Gandhi to Lok Sabha. Justice Tarun Agarwala held that grant of citizenship to Sonia Gandhi cannot be challenged at this belated stage. (1) That She is not a citizen of India and, therefore, was not qualified to be chosen to fill the seat in the Lok Sabha and, consequently, her nomination paper could not be accepted by the Returning Officer. (3) She committed corrupt practice by appealing to vote on the ground of religion. According to Ramesh Singh,Sonia Gandhi is not a ‘Citizen of India’ and the words “citizen of India” as contemplated under Article 84 of the Constitution of India refers to those persons who are citizens by birth or descent and not to those persons who have acquired citizenship of India by registration. He also challenged the election of Sonia Gandhi contending that appeal by Religious leader Syed Ahmad Bukhari to vote for her on religious lines is a corrupt practice and, therefore, the election of the respondent is void under Section 100(1)(b) of the Act. "The petitioner is basically challenging the correctness of the grant of citizenship to respondent no.1 and her entitlement to be a registered as a citizen of India under Section 5(1)(c). Such question can only be considered and adjudicated upon provided the said grant is challenged before the Court. In the instant case, the order of the Central Government granting citizenship to respondent no.1 has not been challenged. So long as the certificate of citizenship issued under Section 5 is not challenged the presumption of the validity of the certificate continues to remain in existence in view of Section 114 of the Evidence Act. The Court will presume that the certificate was validly issued by the prescribed authority after satisfying itself that the said respondent no.1 was entitled for grant of registration in her favour. The presumption of a valid registration certificate would continue to exist so long it is not challenged". “Since the petitioner himself admitted that the respondent was granted Indian citizenship on 30th April, 1983, coupled with the fact that there is no challenge by the petitioner in the acquisition of the citizenship upon the respondent, such plea cannot be looked into at this belated stage after three decades…The Central Government issued an order on 30th April, 1983 registering respondent no.1 as a citizen of India under Section 5(1)(c) of the Citizenship Act. Such registration is still continuing and has not been cancelled, withdrawn or annulled till date. So long as the order issued under Section 5(1)(c) of the Citizenship Act stands, respondent no.1 continues to remain a citizen of India."